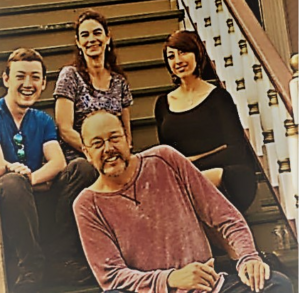 Comedy for a Cause on 2017 The Edge! 8-13-2017: The Edge of Insanity on Mutiny Radio, 12-2pm P.S.T. 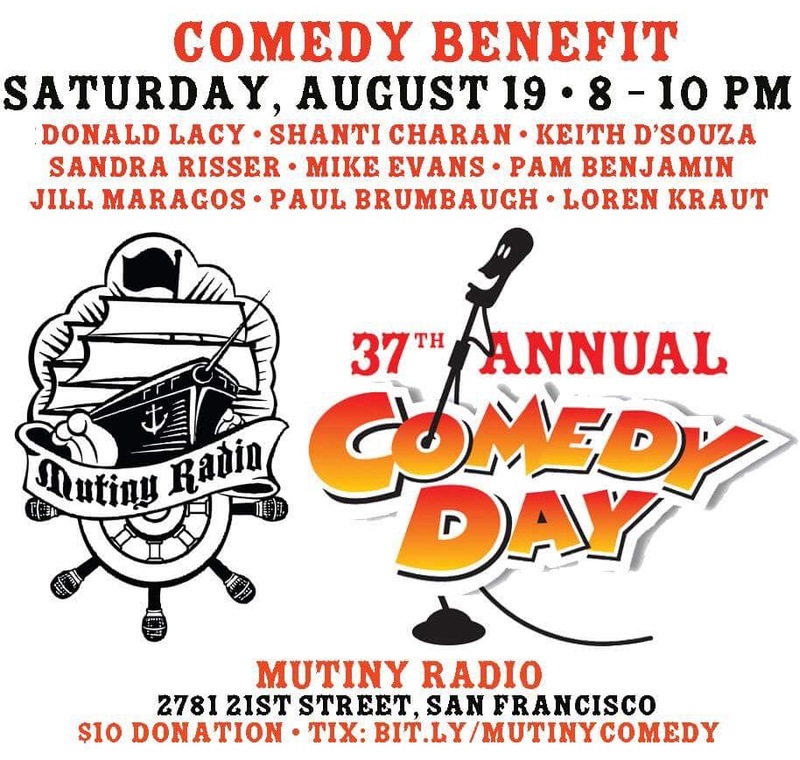 Paul Brumbaugh, Kitten Marie & Mistress Christine are getting ready for the Comedy for a Cause benefit next weekend. “The City” is crammed with 3 large events this weekend, Outside Lands 2017, Stern Grove Festival with War, then there’s Lady Gaga with The Cure at AT&T Park as we wrap up the 50th Anniversary of The Summer of Love 2017. The 420 SHOUTOUT! with Patrick Carlin as we discuss tomorrows headlines Today. As always I will need some George Carlin, This SHOUTOUT! goes out to Comedy Day!! 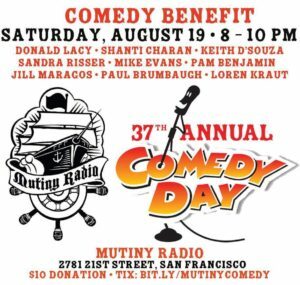 & Mutiny Radio benefit on Aug 19th, 8-10pm. Paul Brumbaugh’s crazy brand of humor with Kitten Marie Clayman, Christine Strauss & Brandon Ray Brumbaugh’s unique perspective on the forever changing landscape of entertainers in our midst along with a variety of interesting guests that will keep you on the edge of your seat wondering where they may go next. Stayed tuned to keep your finger on the pulse of what people are calling the road map to entertainment here on the interwebs! Ready to conquer the world & beyond, 1 Sunday at a time!.